The world’s most popular web server, Apache HTTP Server, had a critical vulnerability that could give an attacker a way to gain ‘root’ control on systems. 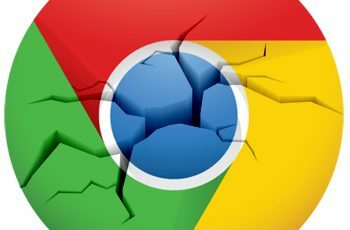 Google is urging Chrome users to update the web browser right away to patch a zero-day vulnerability that is being actively exploited. A serious Apple iOS bug has been discovered that allows FaceTime users to access the microphone and front facing camera of who they are calling even if the person does not answer the call. A bug in how cable and internet giant Frontier reset account passwords allowed anyone to take over user accounts. The serious and surprising root security bug in macOS High Sierra is back for some users, shortly after Apple declared it fixed.